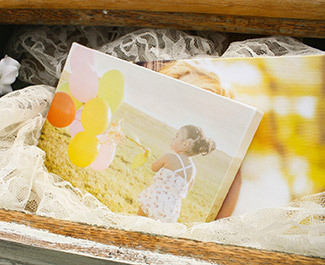 An extension of our beloved Canvas Wraps, we adore these Mini Canvas Wrap Sets for more reasons than one! 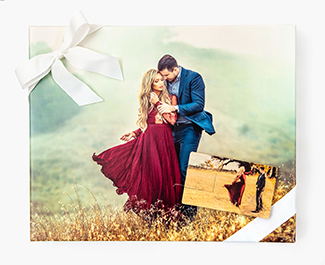 Mini Canvas Wrap Sets are a great addition to any desktop or wall collage, and could even be used as "thank you" gifts to your clients! A solid wood base creates a very durable, no-sag surface. We couldn't get these corners any tighter if we tried. They are the tightest, cleanest canvas corners in the industry! 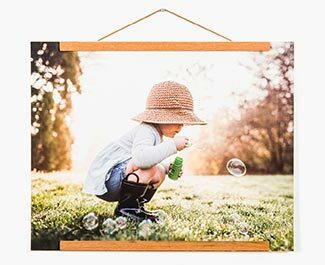 Canvas is finished with a thick, black backing that comes standard with an easel that can be placed on any desktop. 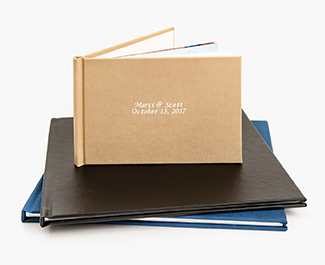 UV-free protective coating allows the product to be wiped clean with a damp cloth! Prices start at just $43.99. 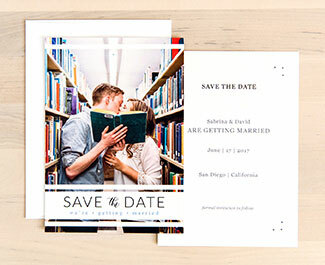 An array of sizes available including: 5x5s, 6x6s, and 5x7s. Create your set of three using the same image or three different images...it's totally up to you! 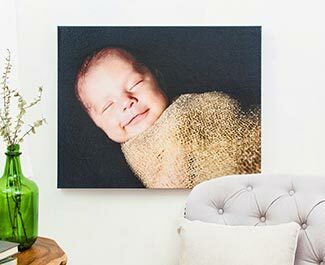 Your Canvas Gallery Wrap Set order should be in production for 5 to 7 business days. Standard shipping from Maryland will be offered via USPS or FedEx ground. Standard Ground, 2nd Day, and Overnight options are available for drop shipping at the same rates as regular shipments. Orders that are drop shipped directly to customers are delivered with no Artsy Couture branding or pricing, and are sent with private label packaging. *Don't forget! Our turnaround time does not include additional days needed for shipping. Located outside of the continental US? We'd love to provide a custom shipping quote for you! Please contact us at info@artsycouture.com.